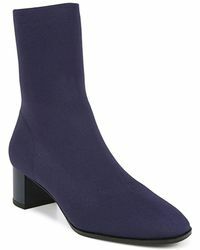 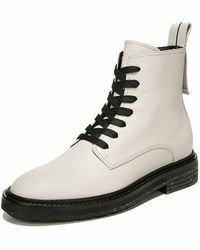 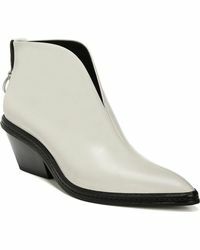 Edgy designs with a vampy edge can be found Via Spiga's collection of women's boots. 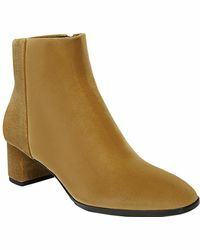 Making high fashion designs at more affordable prices, the fashion label's line of boots mixes Italian design with luxury fabrics and sleek detailing for high quality boots that promise to make a statement. 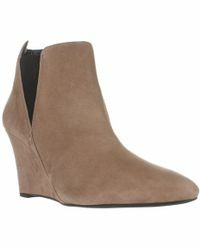 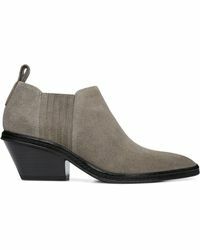 cut-out heels and peep toes make for glamorous ankle boots, while their selection of desert boots in suede and leather are both practical and chic. 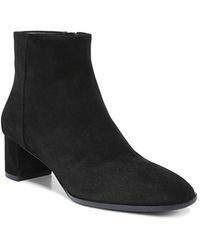 Whether you're looking for a pair of knee high heels for a night out or a functional flat boot, a Via Spiga boot demands attention. 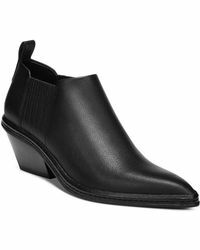 Showing 373 results for "Women's Via Spiga Boots"